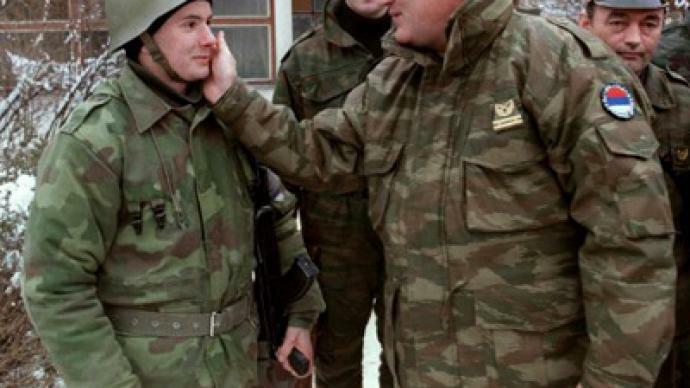 An interview with wars crimes suspect Ratko Mladic carried by RT two weeks ago seems to have been news not only to the public, but also to the one international body which is supposed to be most aware Balkan war-related matters - The Hague Tribunal. ­At least this is what RT judges from an inquiry about the interview and how it came into RT’s possession, ordered by a criminal investigator of the Tribunal. RT will naturally co-operate with the investigation in the interests of justice, although the fact that such an important piece of evidence was missing from the Tribunal’s materials is somewhat surprising, especially since the interview dates back to 1995 and was done by a Western TV channel. 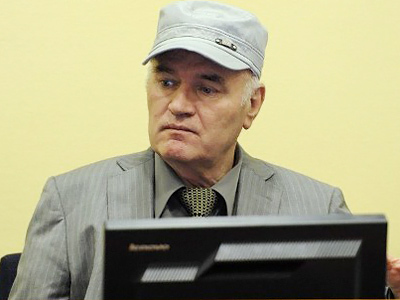 The interview with Mladic, a former general of the Yugoslav army and later the army of the Republika Srpska, was recorded shortly after the Srebrenica massacre, the mass killings of Bosnian Muslims which the Tribunal has defined as genocide. 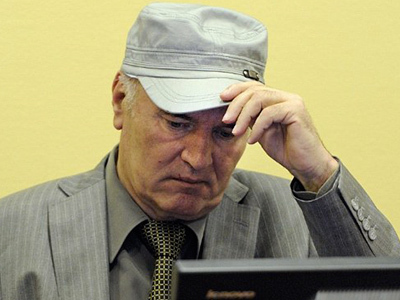 In it, Mladic voiced several serious allegations against the UN peacekeeping force. The ex-general also accused the UN of smuggling weapons into the supposedly demilitarized zone. “Sometimes, they even used helicopters to airlift weapons from Iran and other combat hardware. We knocked down one such helicopter on the outskirts of Zepa two or three months ago,” he said. 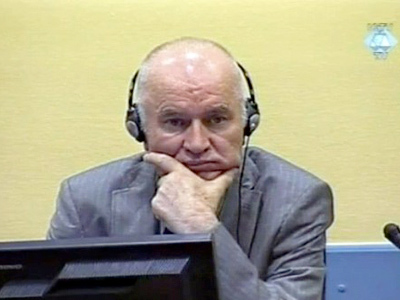 Mladic, who was arrested in May 2011, is standing trial in The Hague for this episode and other alleged war crimes. 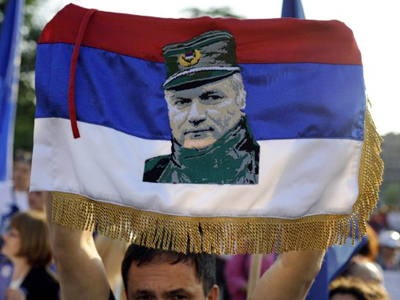 He is the final prominent Serb leader to face this fate. The last Yugoslav President Slobodan Milosevic stood in the dock for five years before dying in the Tribunal’s custody, while the President of Republika Srpska Radovan Karadzic has been on trial in The Hague since his arrest in 2008. The International Criminal Tribunal for former Yugoslavia (ICTY) was established in 1993, when the series of bloody armed conflicts in the Balkans was far from over. The UN Security Council formed the body to prosecute the gravest atrocities committed by all the warring parties. Over the 18 years of its existence it has drawn a lot of criticism. 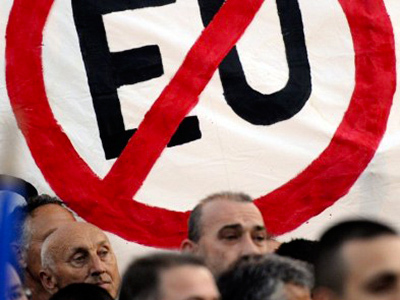 It faced allegations of bias based on the fact that almost 70% of indictments it issued were against Serbs. Its fiercest critics called the Tribunal a political show rather than a court of law. Some of ICTY’s sentences were seen as astoundingly mild, as was the case with Bosnian military commander Naser Oric, who was tried for raiding Serbian villages and torturing prisoners, and was sentenced to merely two years and then totally acquitted of all charges on appeal. 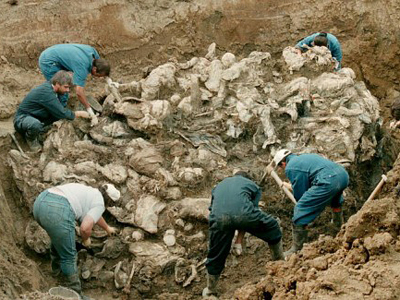 There is also criticism over the ICTY’s lack of will to investigate atrocities allegedly committed by non-Serbs. 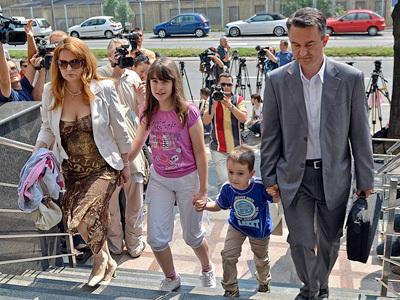 The most widely-publicized case is the allegation of trafficking of donor organs harvested from kidnapped Serbs during and shortly after the war in Kosovo. The suspected crimes had been investigated by the UN as early as 2004, but were not given due coverage until 2008, when former ICTY Chief Prosecutor Carla Del Ponte published a book on them. More generally, some argue, the Tribunal’s activities have not served the interests of reconciliation in the Balkans. It is viewed with suspicion by Serbs and Croats alike, who doubt the ICTY’s integrity and call its decisions biased, although in cases where both parties are involved, the direction of the alleged bias would often be opposite depending whose side you talk to.